Heaton Avenue will have the biggest increase in places. Following re-modelling it will be able to take 140 more children. The school is on a former middle school site in Cleckheaton and will be able to accept 420 pupils, as well as nursery pupils. Leeside Community Primary in Heckmondwike, is getting 105 additional places making a total of 420. This is an area where demand for places is expected to continue rising. 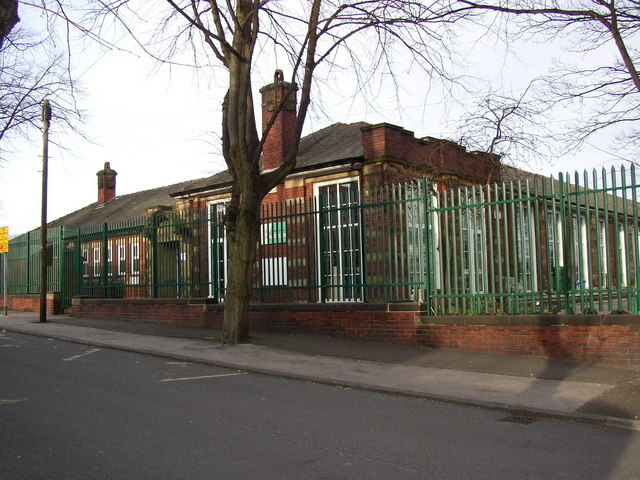 The school is in a former secondary school building and there should be enough rooms and spaces to accommodate the extra children, but some re-modelling and refurbishment will be needed. At Marsden Infant and Nursery School, there will be 24 new permanent places. The school will need internal re-modelling work, a new modular building and the disused toilets will be knocked down to create space for playing. At the nearby Marsden Junior School the change will bring an extra 32 places and accommodate more pupils by converting a multi-purpose room into a classroom. Finally, Headfield Junior School in Dewsbury will have a further 16 pupil places. The school was expanded significantly five years ago so, in this case, no further investment in the facilities is required.